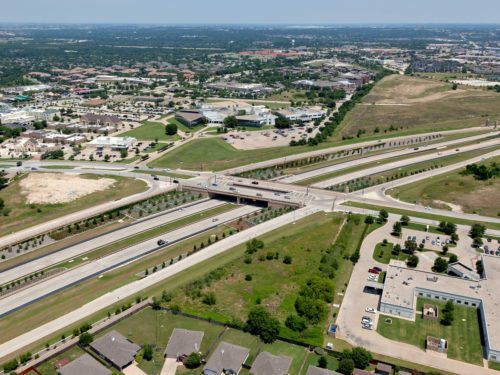 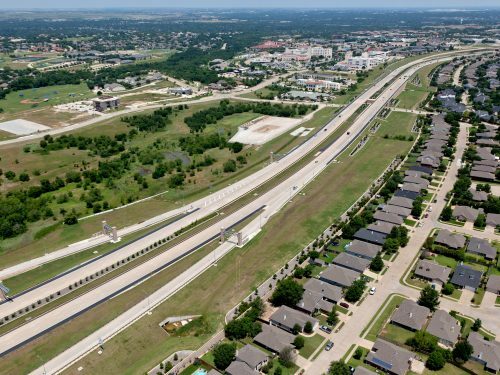 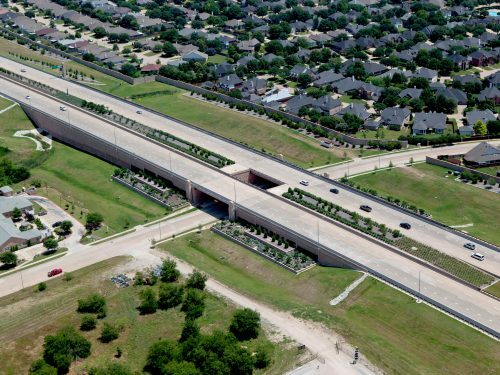 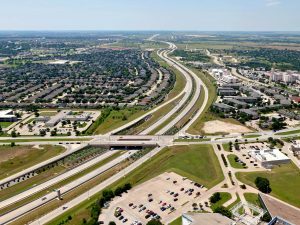 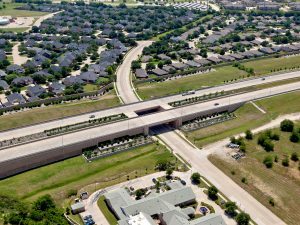 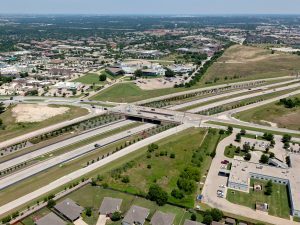 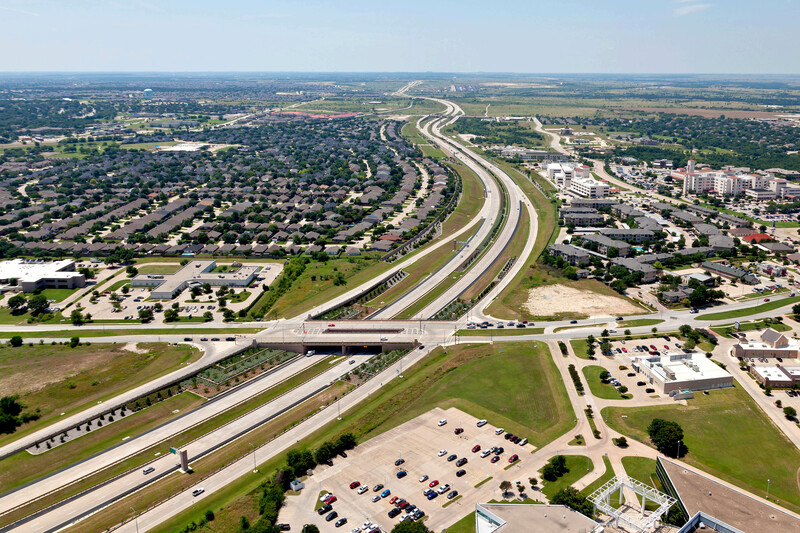 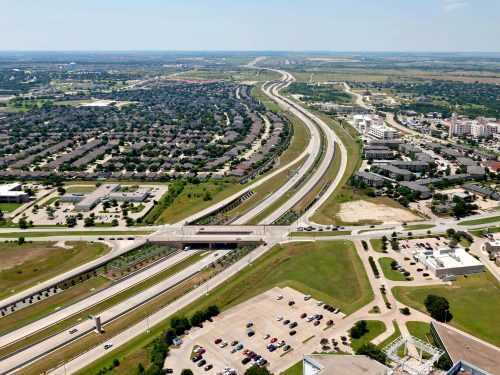 Kennedy Consulting, Inc., a JMT Company, provided highway and drainage design services for an eight-lane urban, tolled Texas freeway. 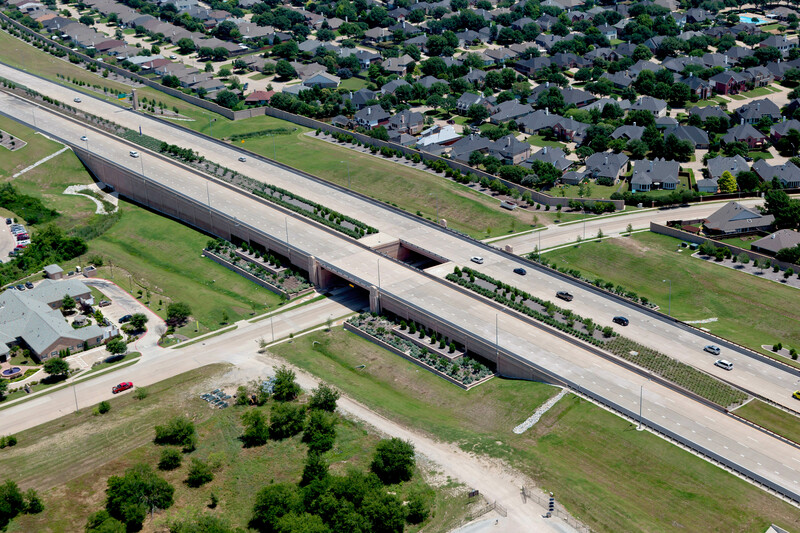 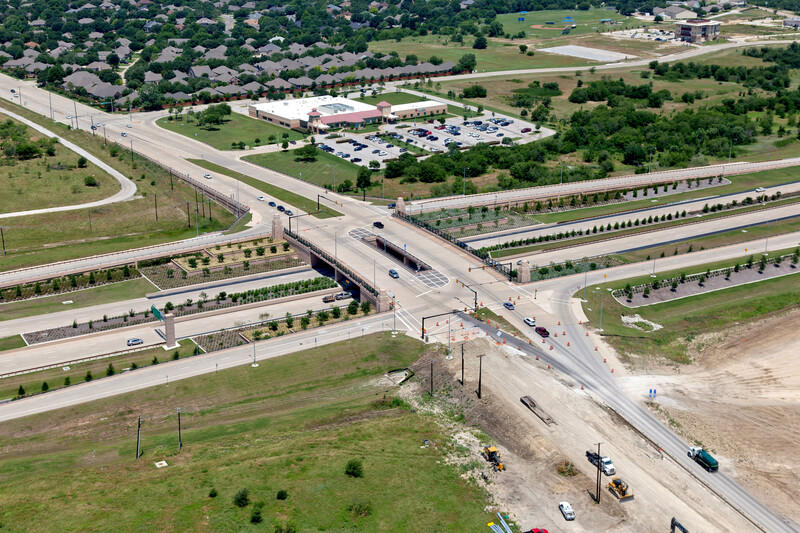 Kennedy Consulting, Inc., a JMT Company, developed schematic revisions and final plans, specifications, and estimates (PS&E) for this urban freeway in Fort Worth, TX, which included six bridge overpass structures, eight ramps (four to accommodate electronic toll collection), multiple cross drainage structures (five culverts including two bridge-class culverts), 16,000 LF of storm sewer, and more than 300,000 SF of retaining walls. 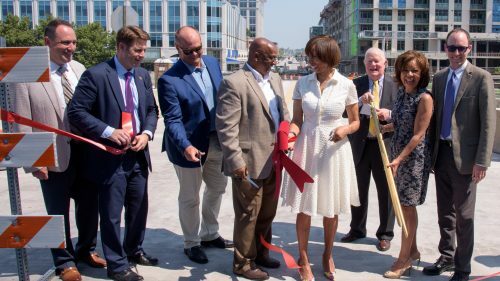 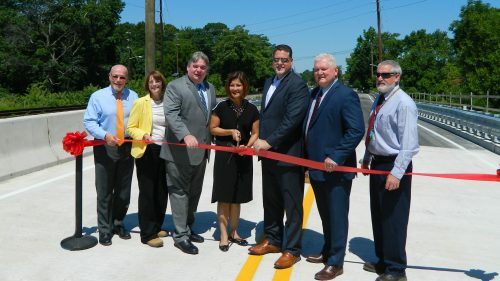 The project was on a fast-track schedule, and Kennedy led the majority of the corridor design development, ultimately delivering a high-quality product on time. Staff worked with the adjacent section designers and the general engineering consultant to establish corridor-wide standard drawings and consistent project details, notes, and pay items to assure uniformity. 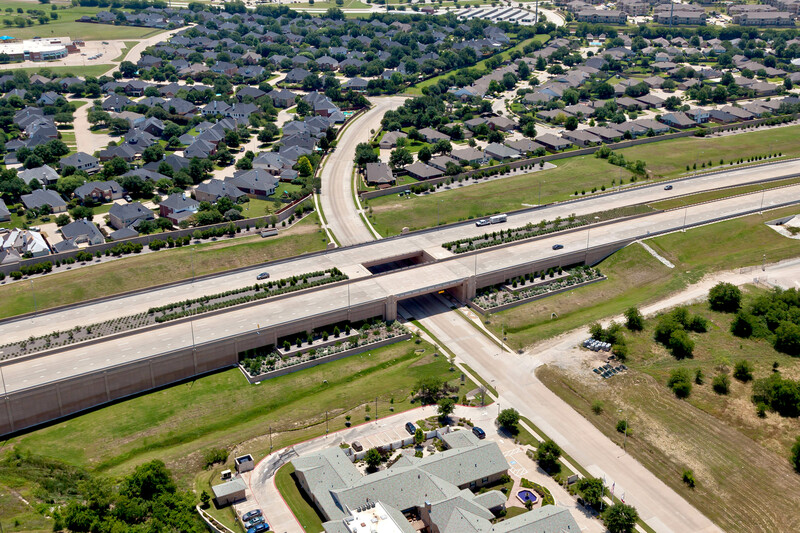 The design of this urban tollway emulated the nature of a scenic parkway and complemented the visual character of the Fort Worth area. 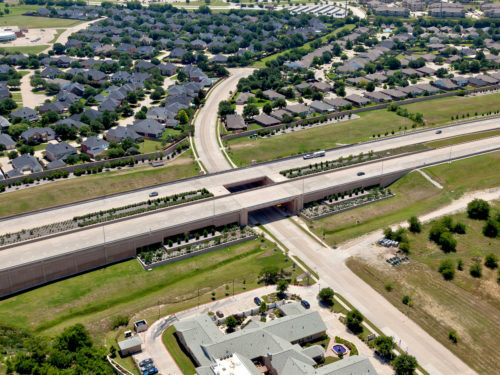 KCI ensured that design features were developed in accordance to a Nature and Character Plan for the corridor, incorporating context sensitive design. 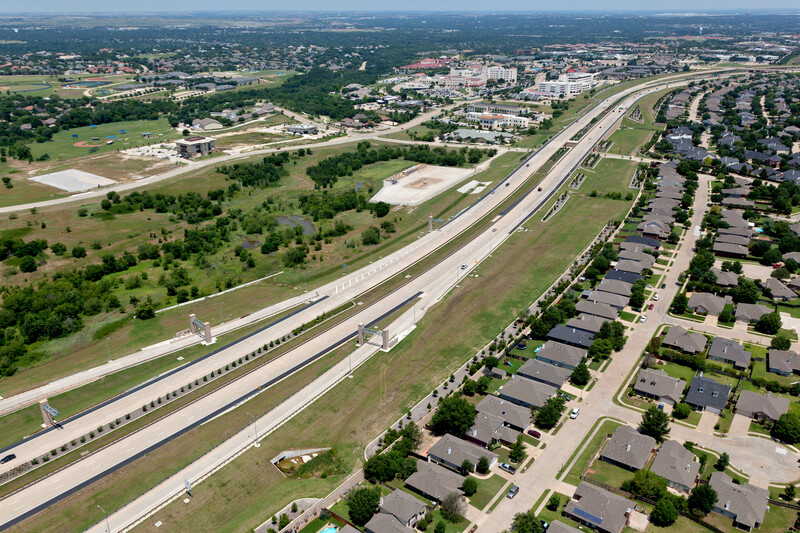 The drainage outfall network was developed to improve water quality using channel modifications and natural vegetation. 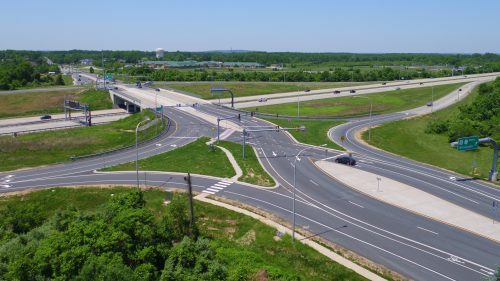 These measures also utilized the natural features of the site, which consisted of three natural waterway crossings for maximum environmental quality and to accommodate commitments required through an environmental impact statement. 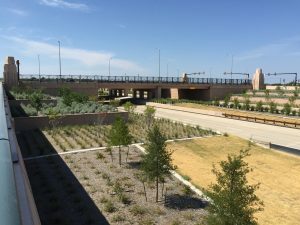 The drainage features were also developed in accordance to a corridor master plan developed by the project partners, requiring all drainage features to synchronize with landscaping and water art features and minimize impacts to the natural terrain. 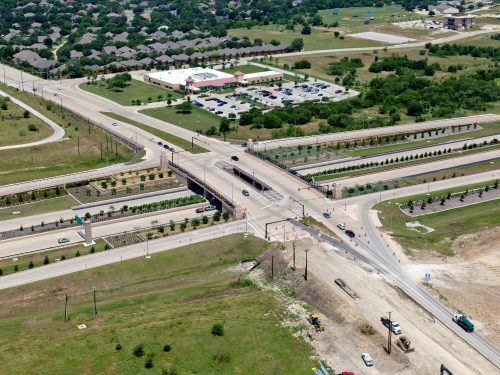 It required visual enhancement to all components and included extensive landscape, hardscape, and aesthetic treatment of structures and appurtenances. The storm sewer system included more than 7,600 LF of storm sewer and 65 standard and modified inlets. 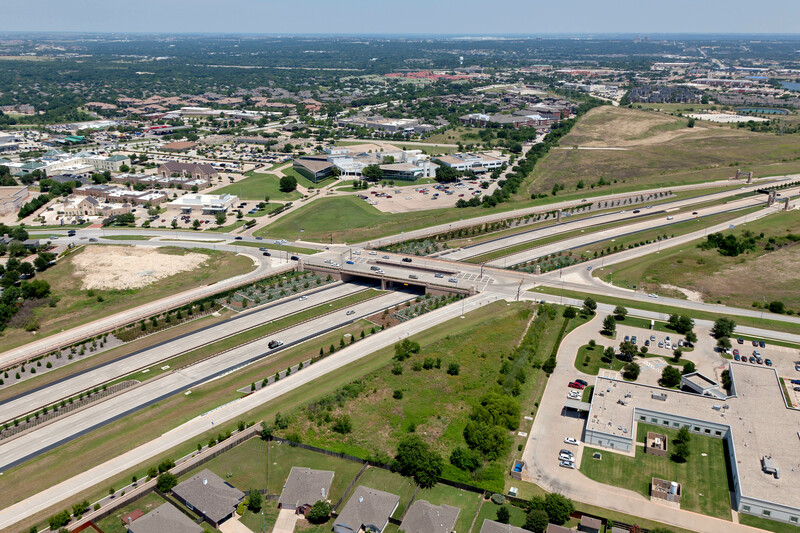 Numerous best management practices were used to satisfy stakeholder concerns, maintain project aesthetic character, and meet all drainage requirements and criteria.